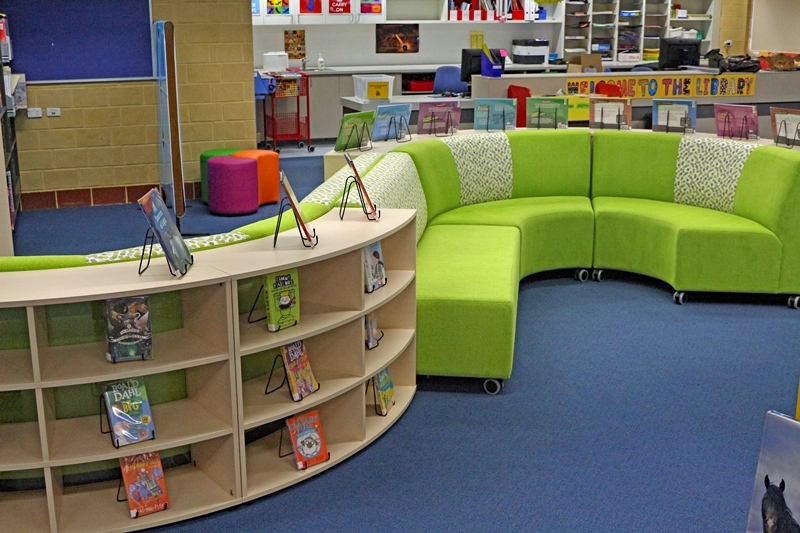 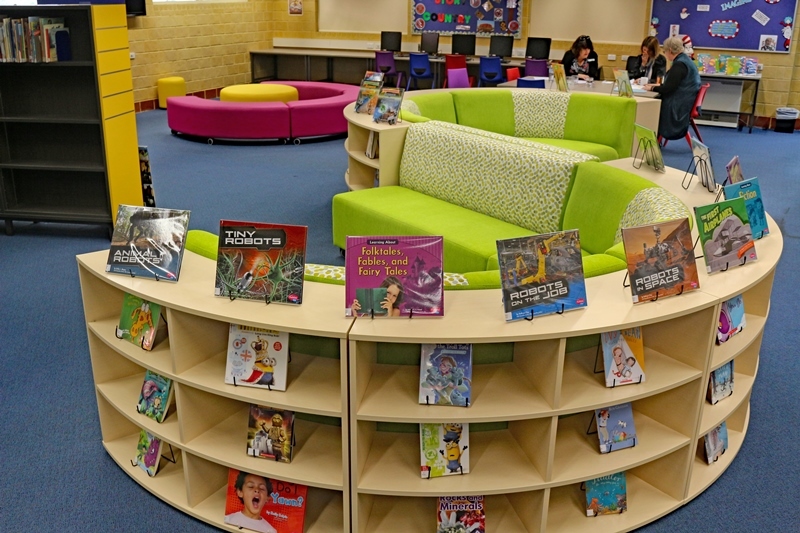 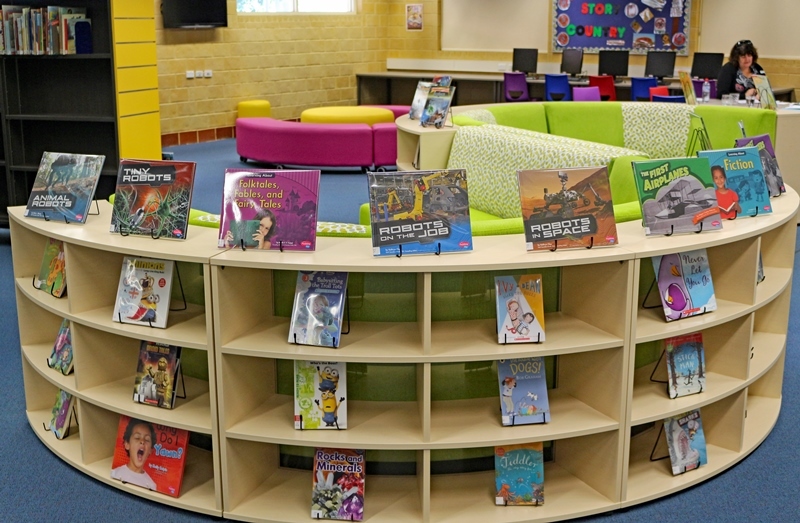 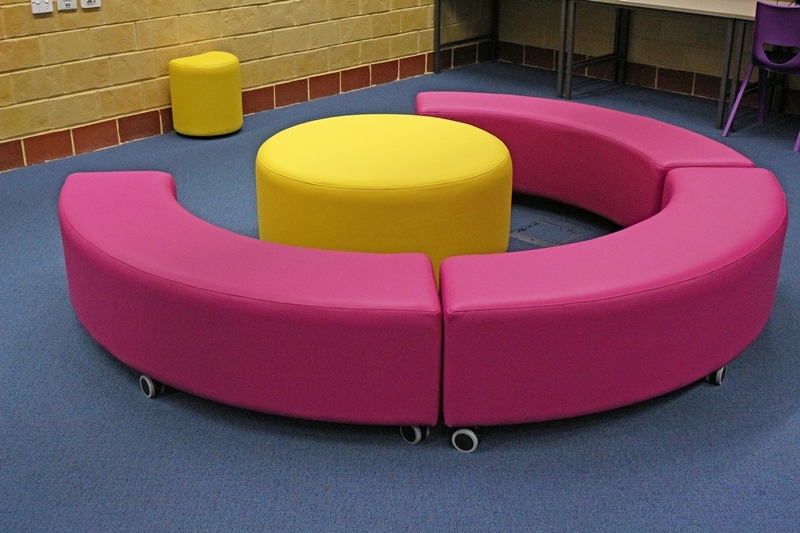 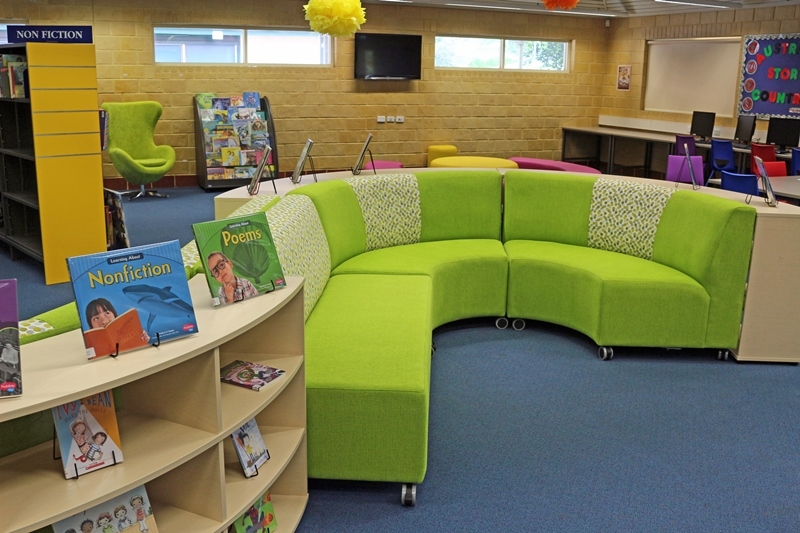 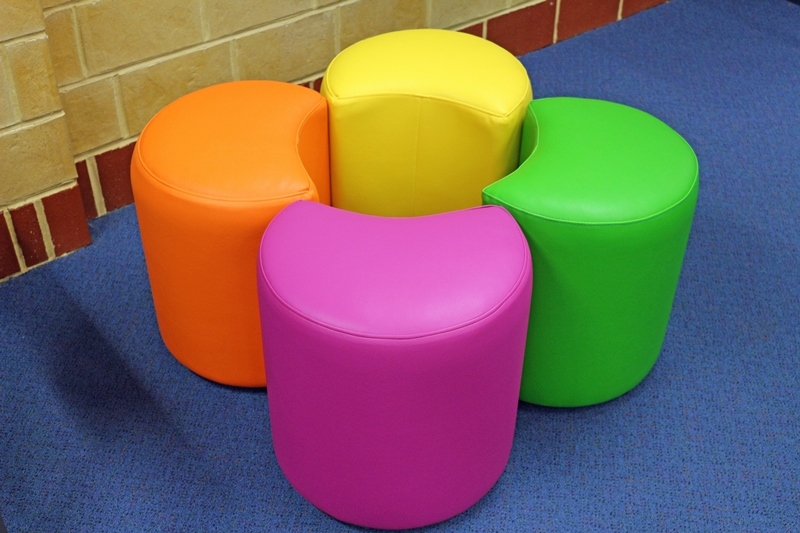 Millen Primary School wanted a library make-over, the brief was to add colour and seating to their existing library furniture. 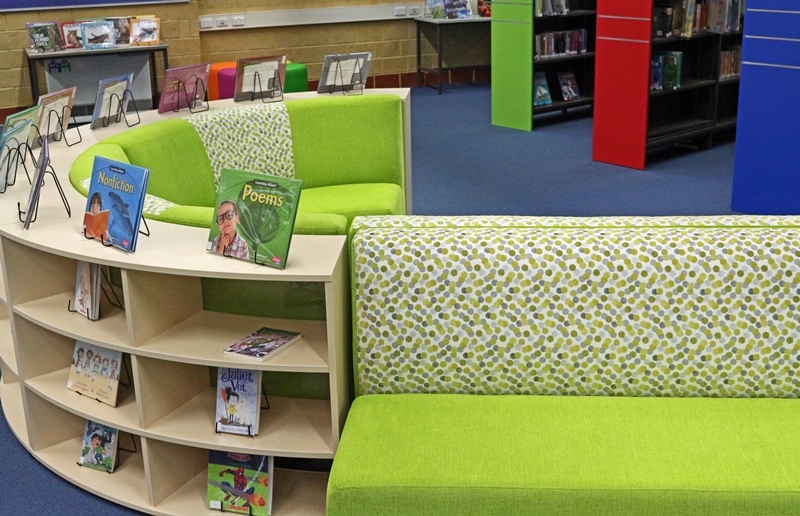 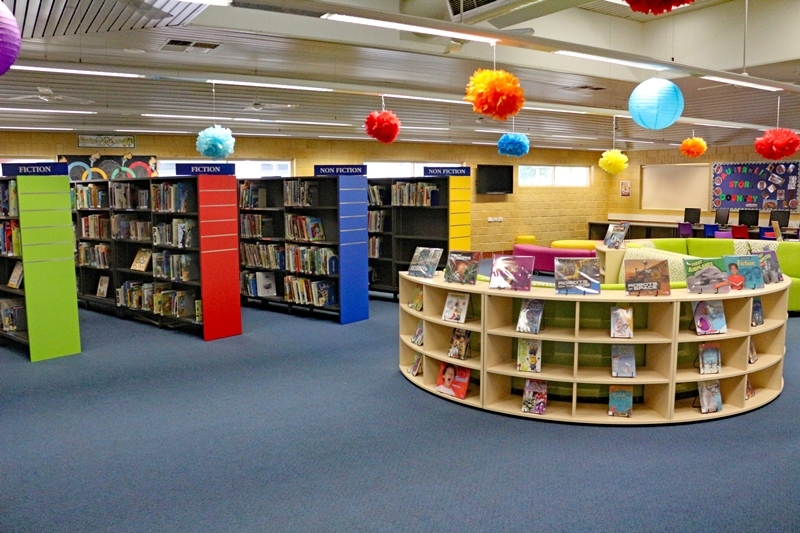 We added colourful bay-end panels to the existing BER shelving to brighten it up and the stunning Sassy “S” seating makes a statement as well as adding much needed seating. 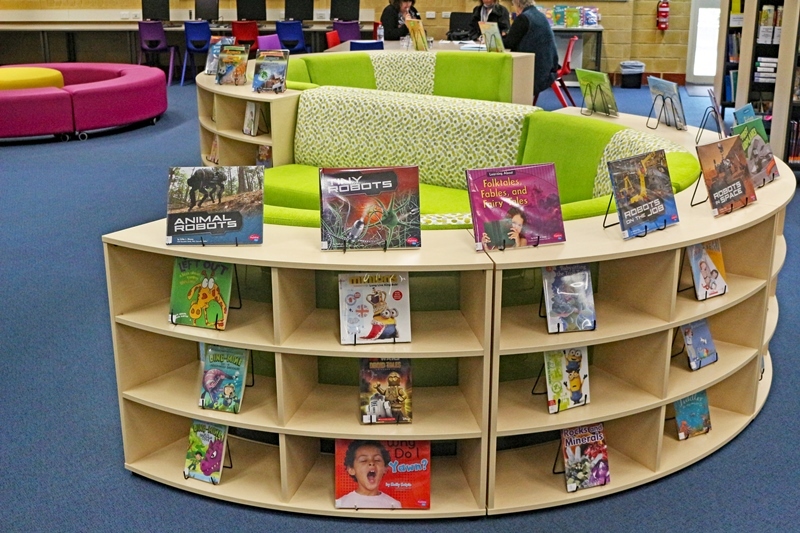 Thank you to all the staff from Millen we know that your students will love their re-vamped library.